Keely Reichardt has been working as a freelance hair and makeup artist since 2010 after graduating from the prestigious Brushstroke makeup school who are based at the Shepperton film studios. Keely is based in South London and travels all over the country working closely with TV personalities, celebrities and actors whilst working on some of the biggest TV shows in the UK. She also loves working on magazine editorials with publications such as Vogue Italia, Grazia and Hello. Keely also has experience shooting commercials and advertising campaigns for a range of clients including Puma, Sheilas Wheels and Adidas. 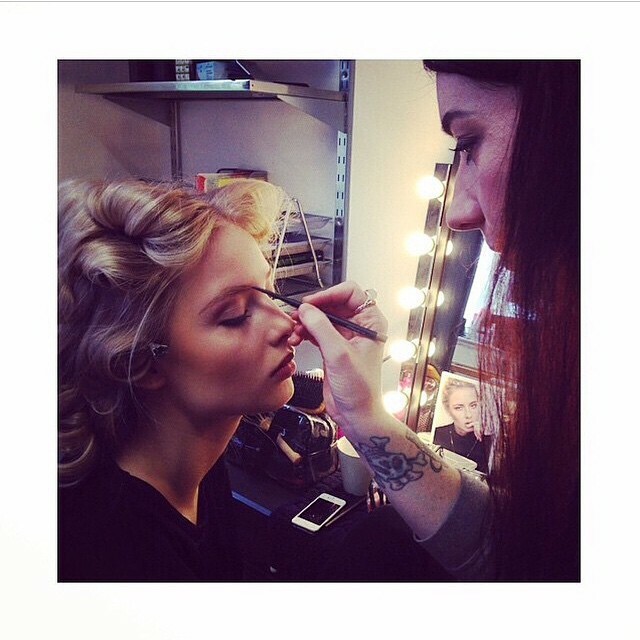 No two days are the same for Keely and she is fast becoming one of London’s most sought after hair and makeup artists.